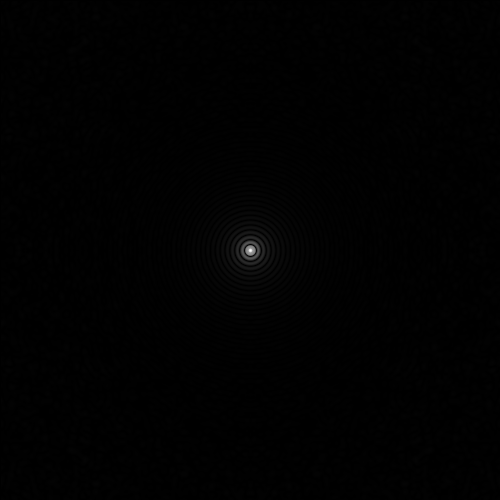 The following Fraunhofer diffraction patterns are produced by refractors of 60, 80, 100, 120 and 180mm aperture. The images span 60 arc seconds (an area slightly larger than Jupiter when it is closest to Earth). The graphs are applicable to long-tube achromats and to ED and apochromatic telescopes. Short tube achromats produce significant chromatic aberration, so these patterns are not so applicable to such telescopes. 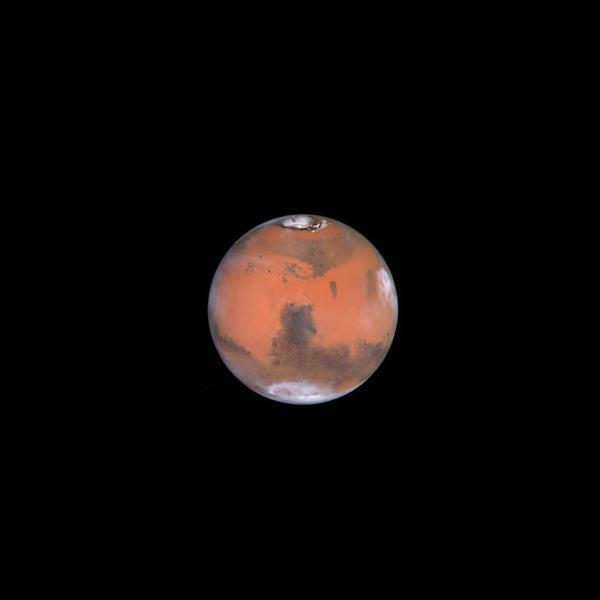 Mars Image source: Hubble Space Telescope, http://apod.nasa.gov/apod/ap990705.html.